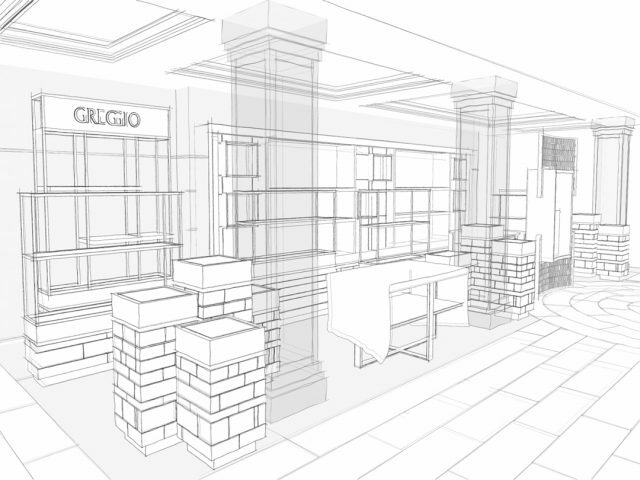 I have recently been appointed by premium silverware and luxury accessories manufacturer, Greggio to design a retail environment for the Harrods Luxury Home department, on the 2nd Floor of their Knightsbridge store. 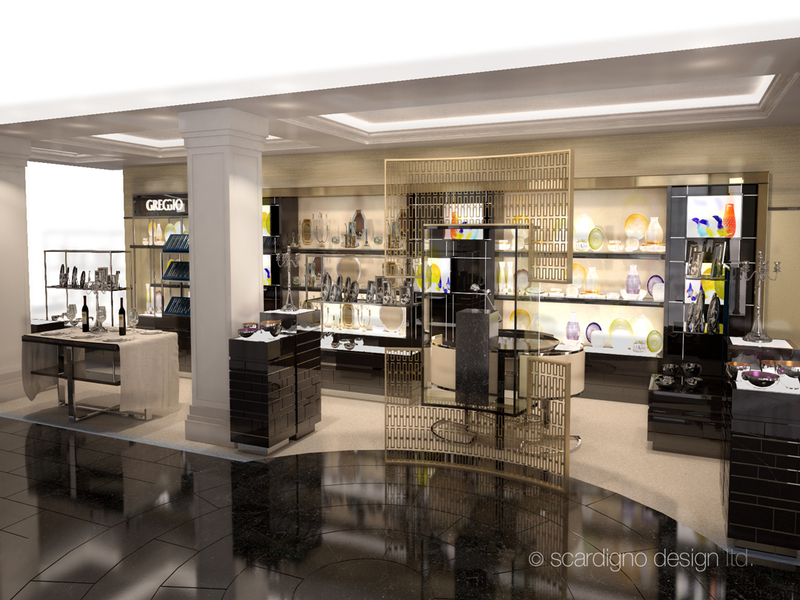 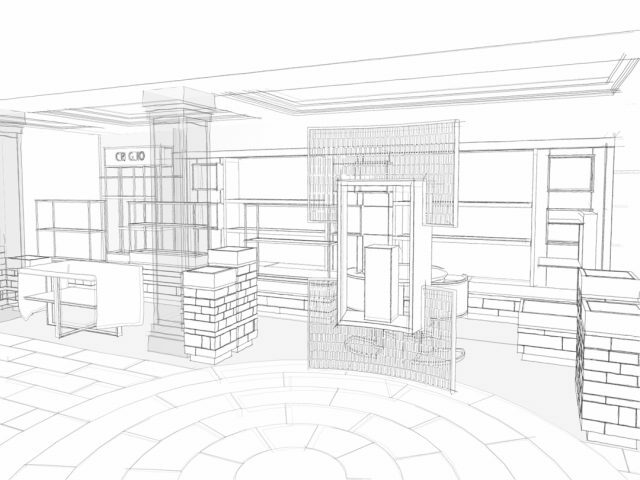 The concession will be the brand’s first retail presence, and will site within the forthcoming Harrods “Room of Luxury”. 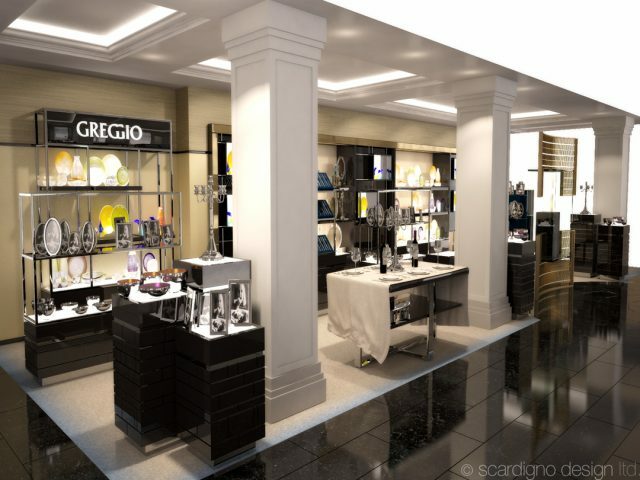 I am very excited to be working with the Greggio team.